We understand the challenges of building and running a small business. To help, we’ve created special offers for small businesses. check this page daily for a new offer through to tuesday. Website audits are a recorded video walk-through of every page on your website covering copy, visuals, organization, what should be added and what should go. 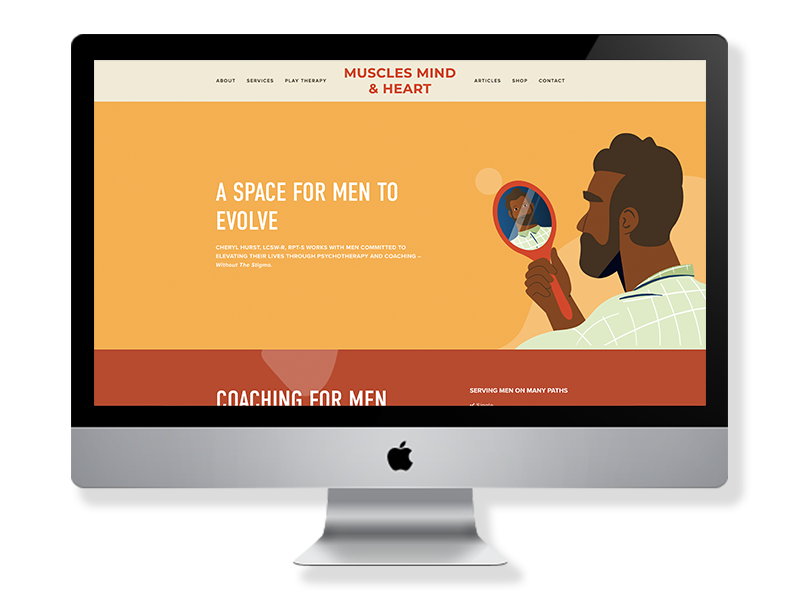 Designed with small businesses & freelancers in mind, to be a quick & powerful way to update your website (and brand) yourself with one-on-one direction. Thank you for inquiring with us! We will be in contact with you shortly! 1st Discovery Session IS ON US! available to the 1st five brands to sign up below. 1-hour long Call, diving deep into your brand & the business. you’ll leave with our feedback on What the next steps for your business should be and how to move forward tactfully. Custom checklist of your next steps. Don’t know what Discovery is? Check it out here! If you’re one of the first 5, we will be in contact this week! If not, we will still give you 20% off of a full Discovery series. Check this page daily for a new daily announcement through Tuesday!